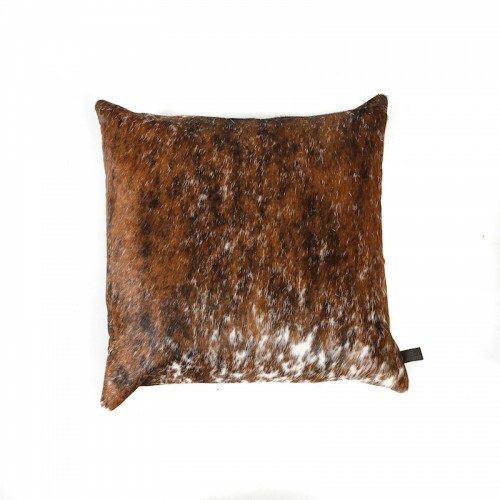 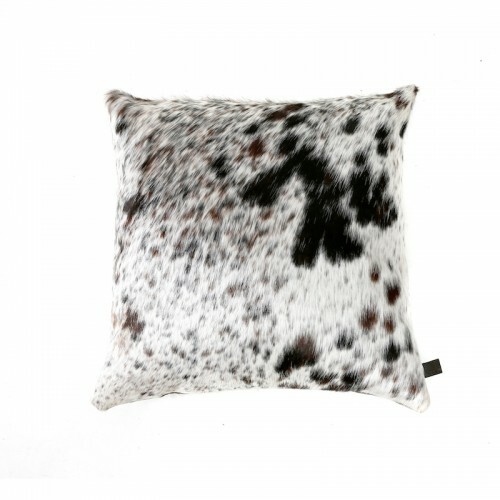 Zulucow’s smart new Cowhide Door Stops, add character to any home (as well as holding the door open!) They also make unique, eye-catching Christmas presents. 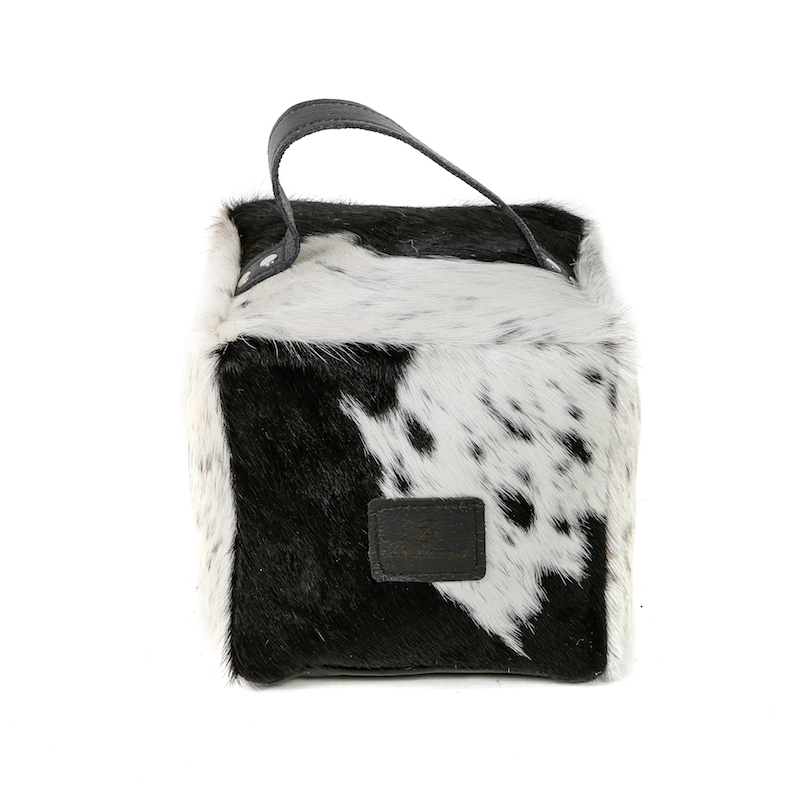 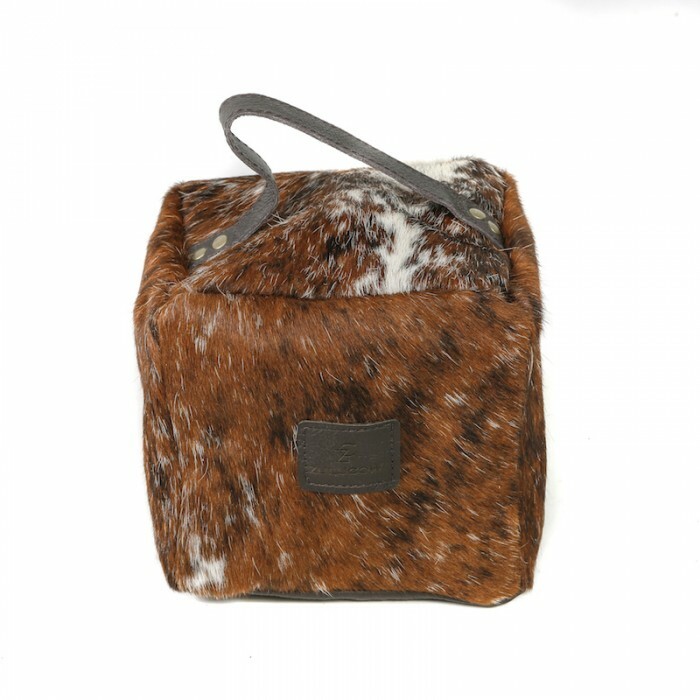 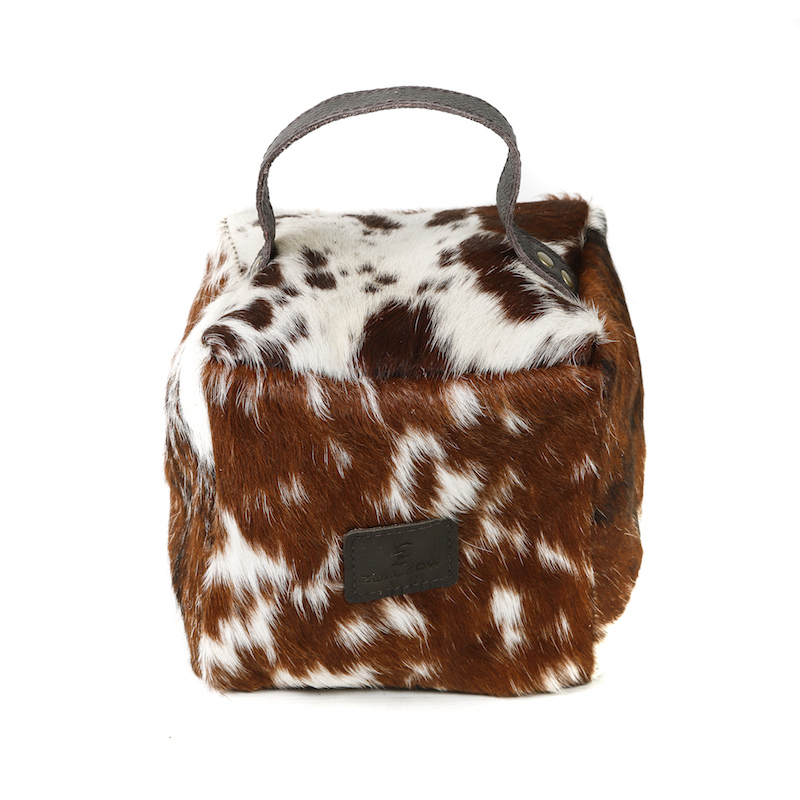 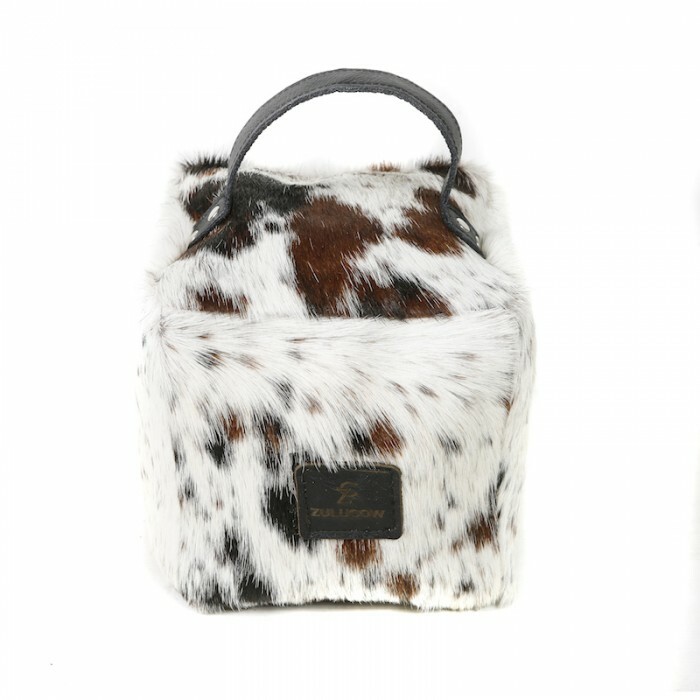 Each door stop boasts five separate gorgeous cowhide panels and a natural leather bottom with zip opening. Approx Size: 14cm square with a natural leather bottom and strong leather top handle. 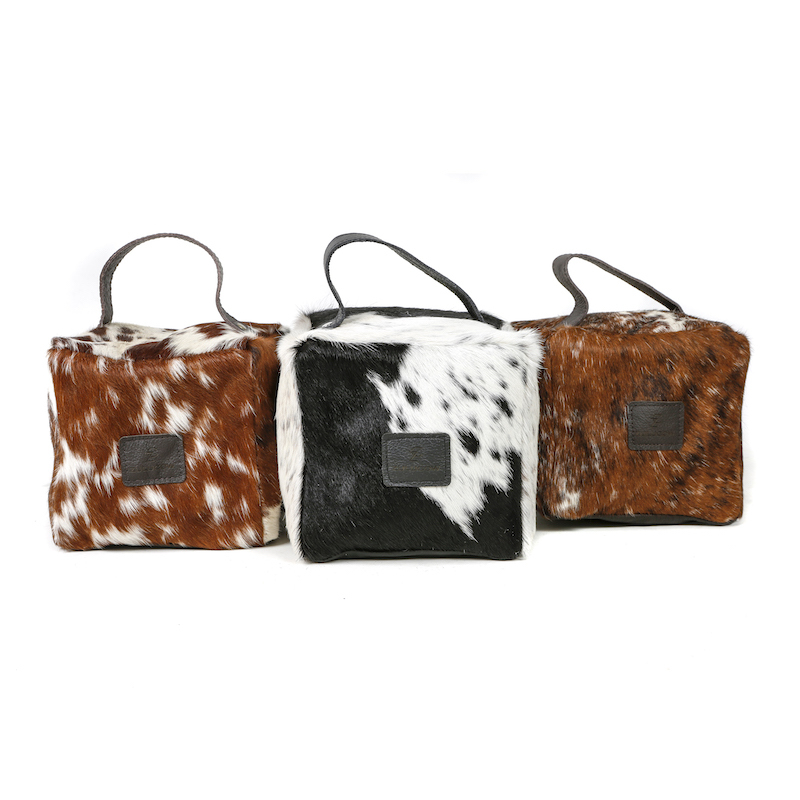 Each door stop has an internal bag liner.